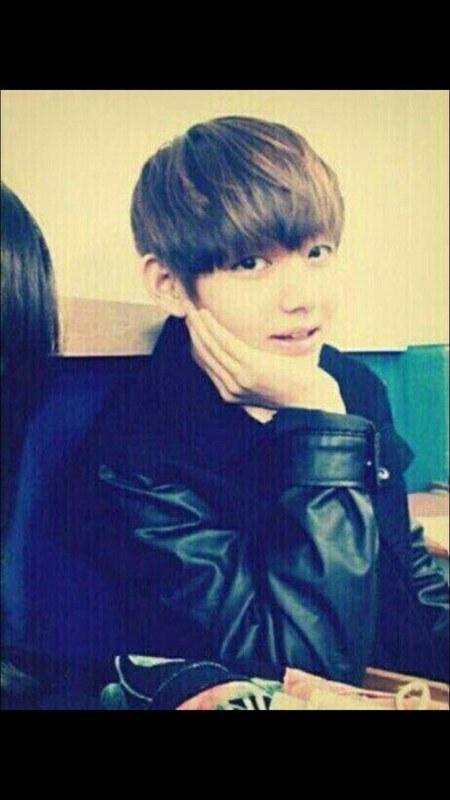 BTS‘s V is known to be one of the group’s top visual members but, after finding several old photos, some Korean fans are convinced that he was even better looking in high school! 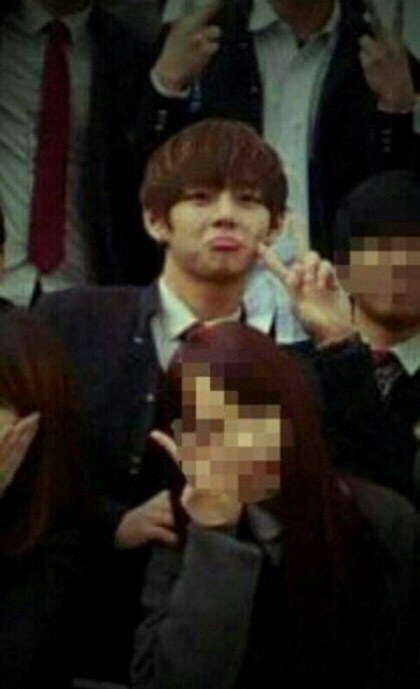 A post on the Korean web portal Pann went viral when users uploaded several photos showing pre-debut V in high school. It’s not always easy to shine when you’re forced to wear the same drab school uniform as everyone else, but V certainly managed to stand out. 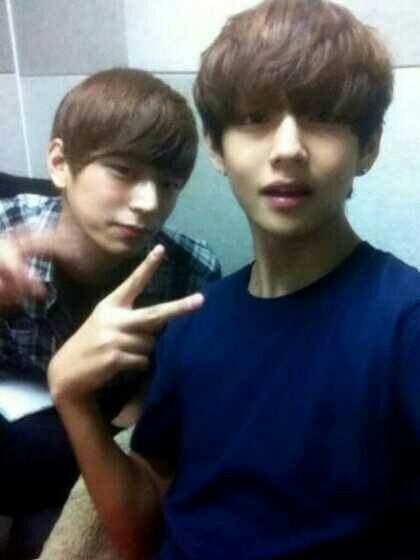 You can also tell by the photos that, even in high school, V had perfect skin. V’s signature humor can also be glimpsed in these old photos. 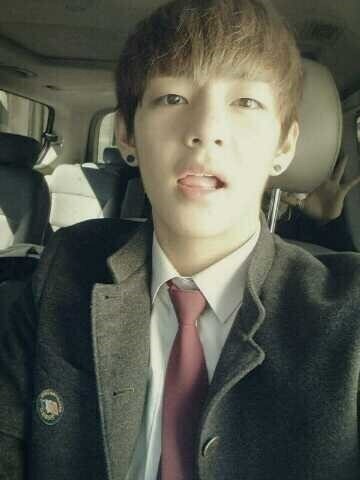 … And can you imagine sitting next to this handsome boy in class? 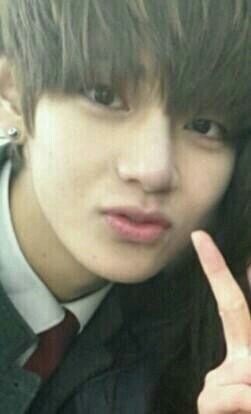 Or getting to see V’s signature square smile every day? 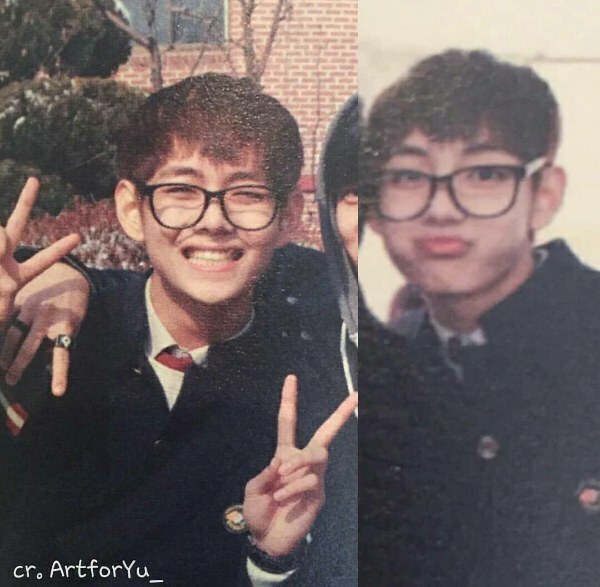 Whether V was more, less, or just as handsome back in high school, there’s no denying that he is and was easy on the eyes. 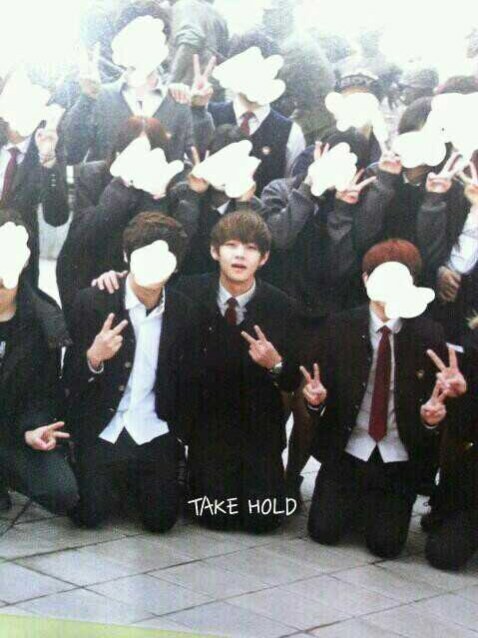 … And any A.R.M.Y will tell you that these were some privileged students to have gone to school with the one and only V!